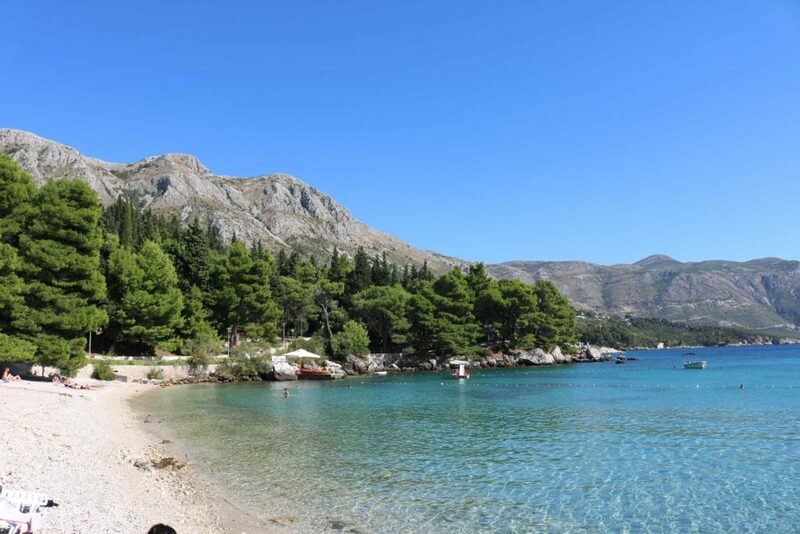 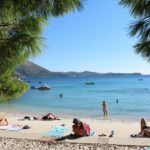 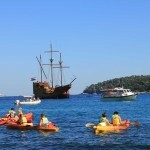 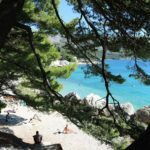 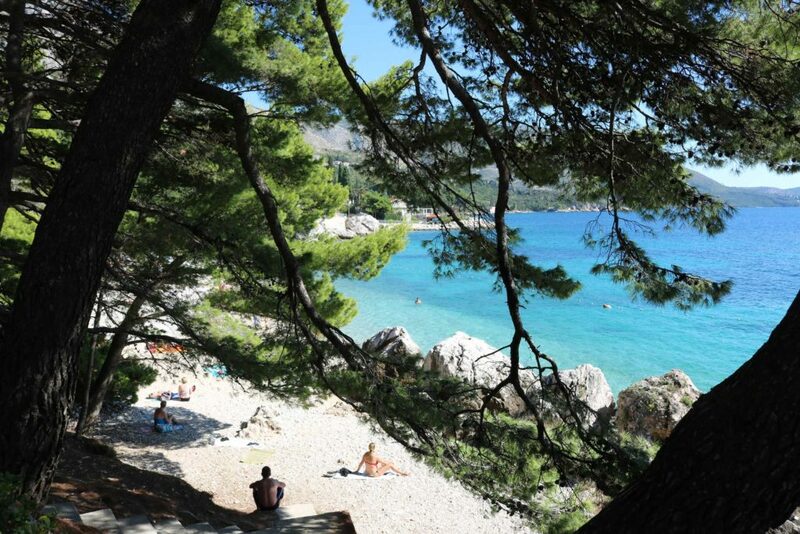 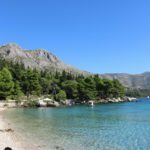 While the weather is cold and dreary in the UK, the summer season is fast approaching in Croatia! 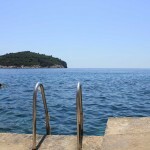 The winter is already over and the temperatures are already reaching warm and balmy early 20’s. 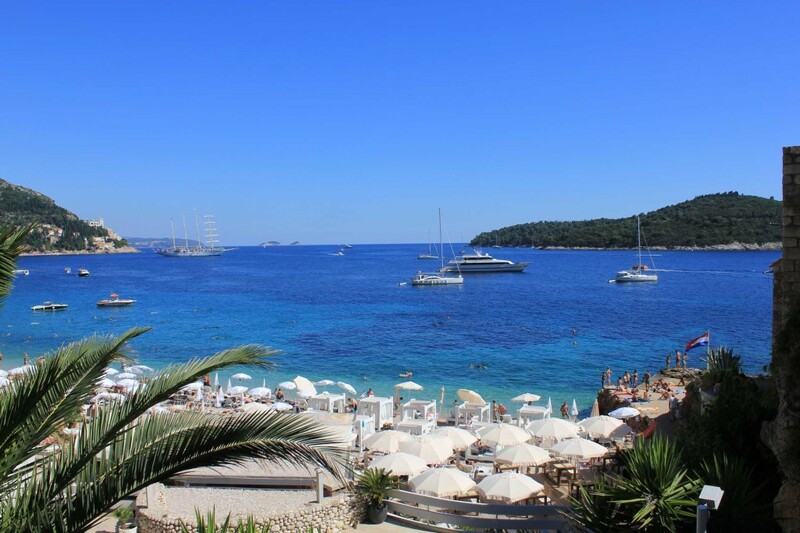 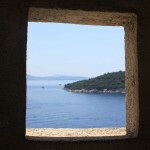 Not long then until May half term is upon us and Croatia is the perfect antidote to our grey British days. 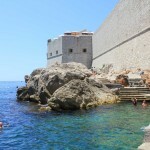 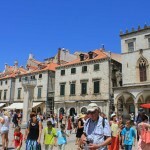 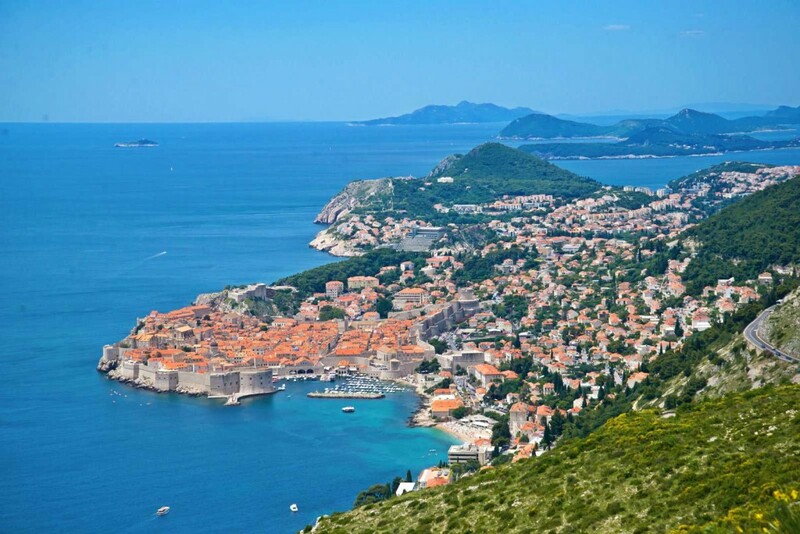 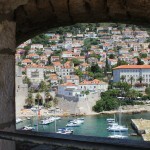 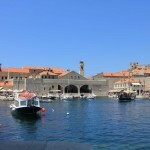 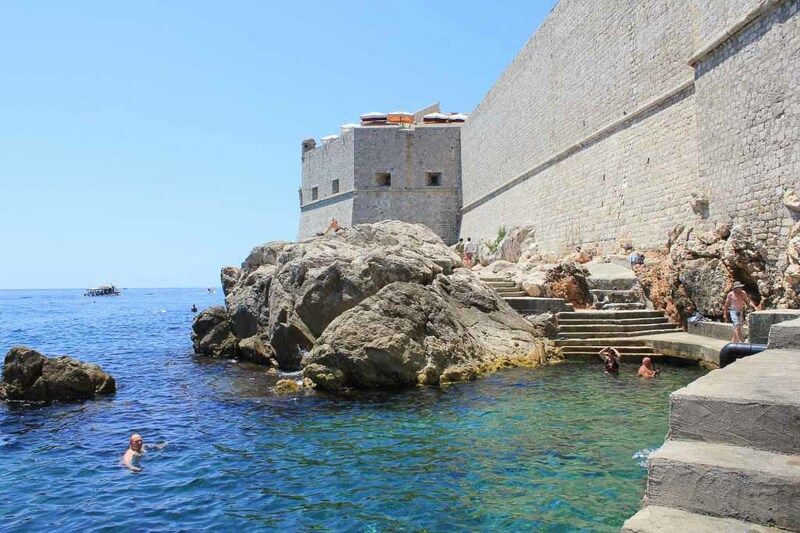 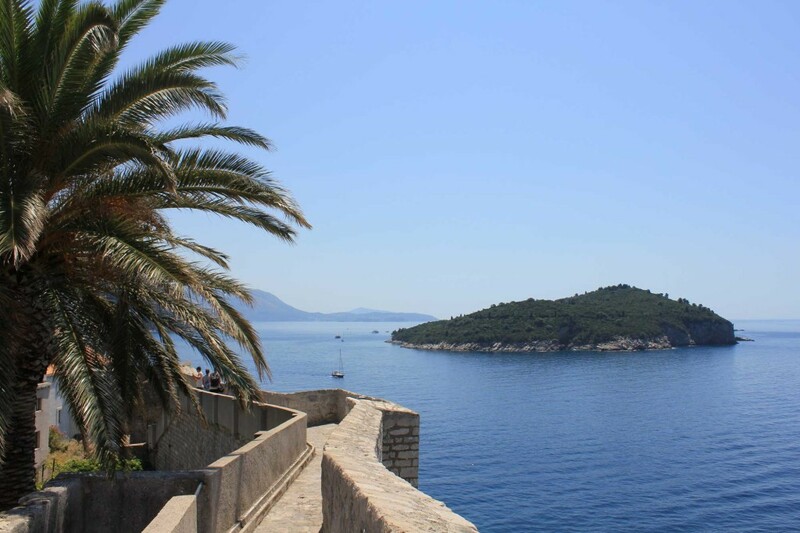 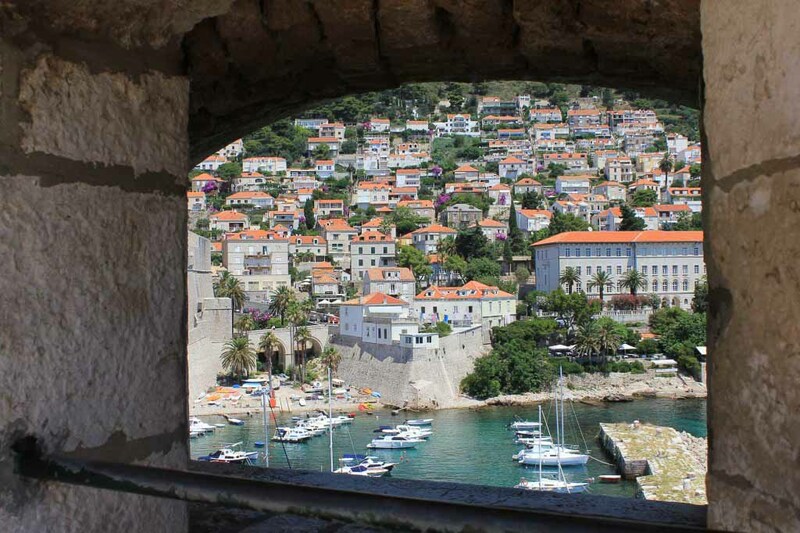 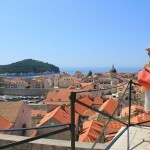 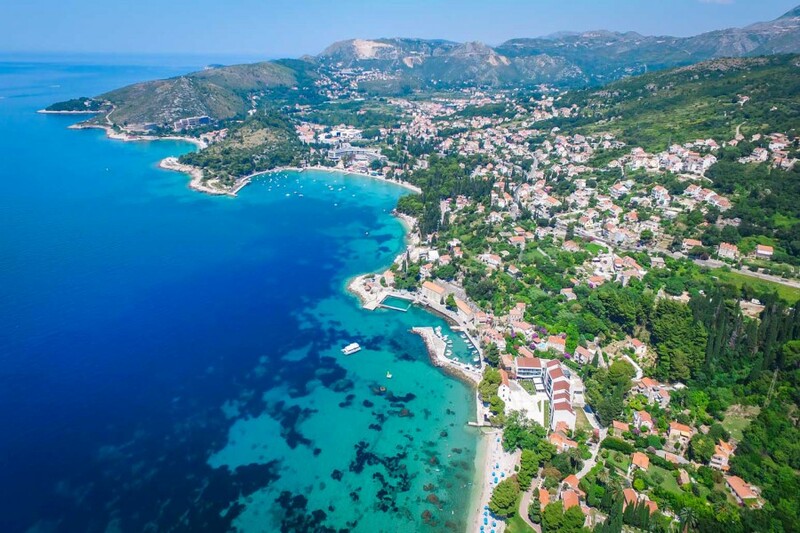 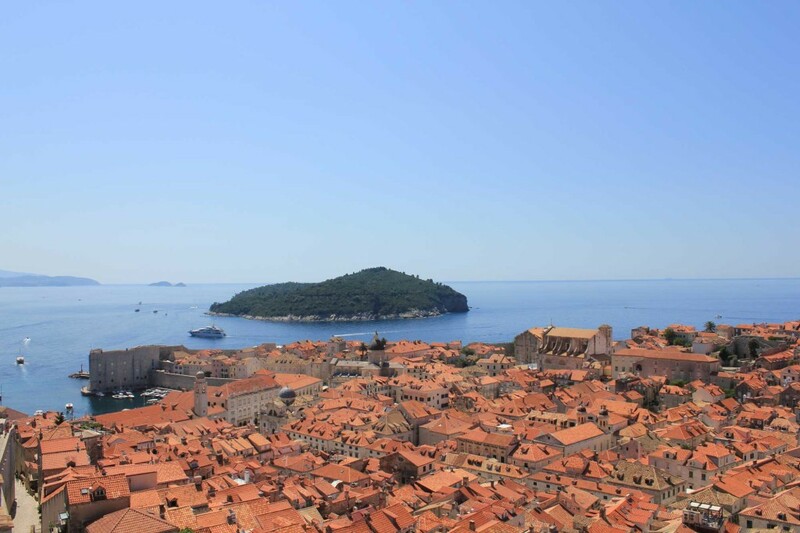 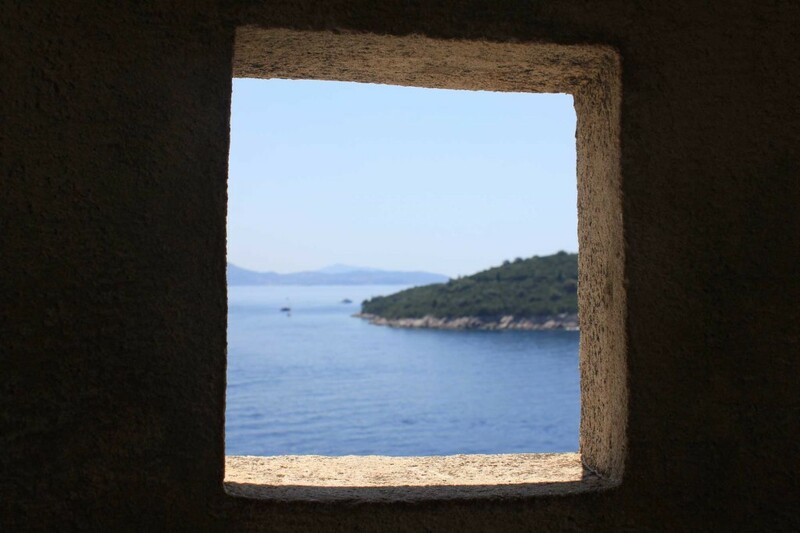 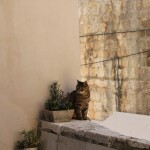 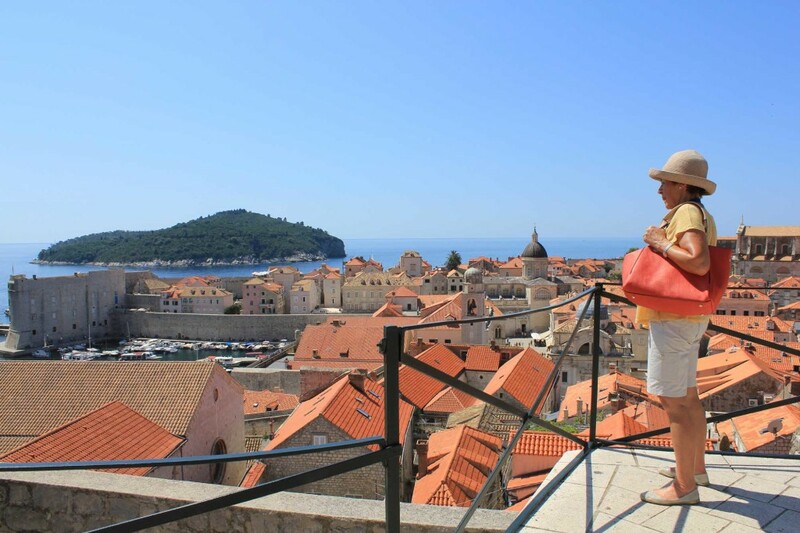 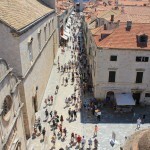 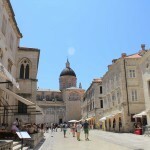 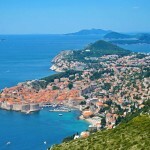 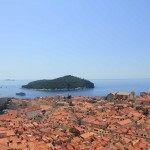 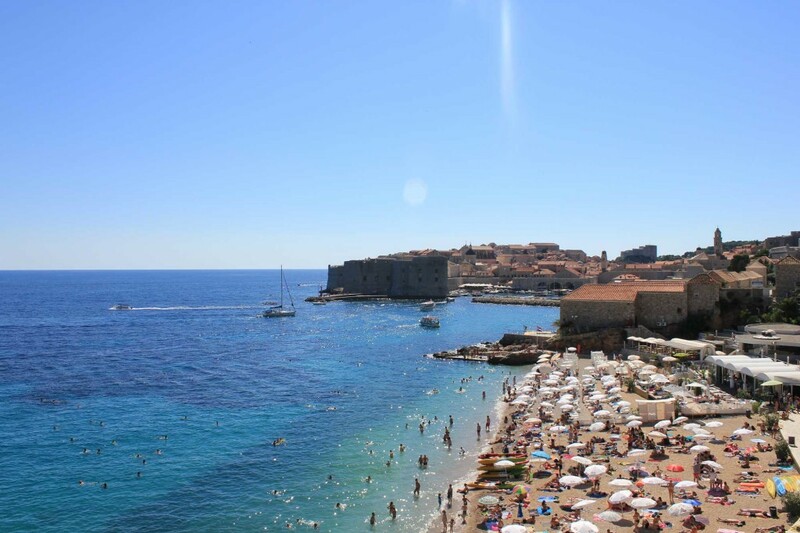 Dubrovnik in Croatia a makes for an exciting half term destination. 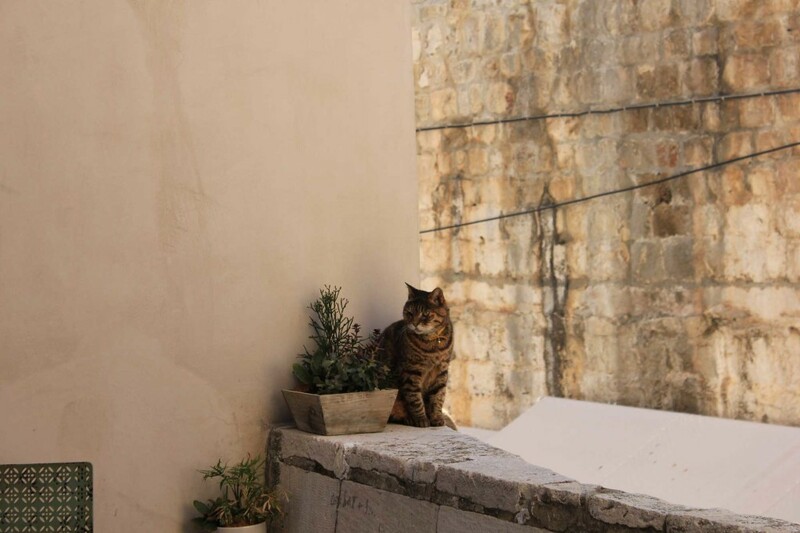 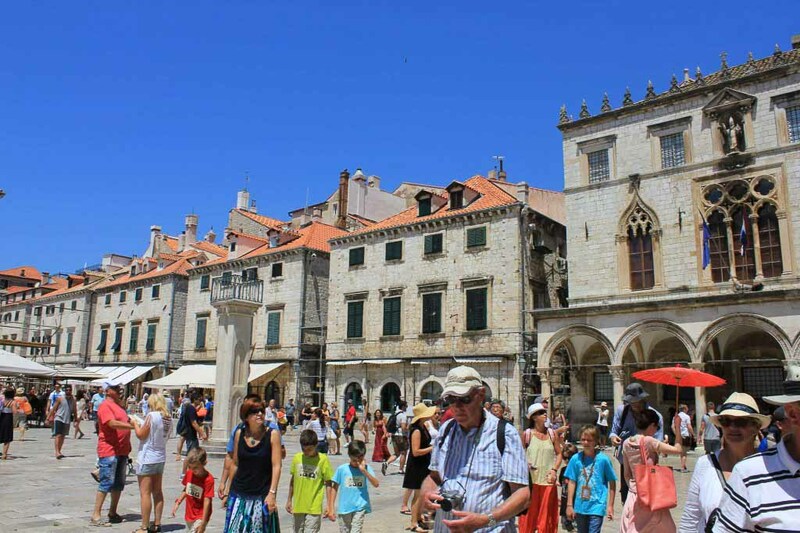 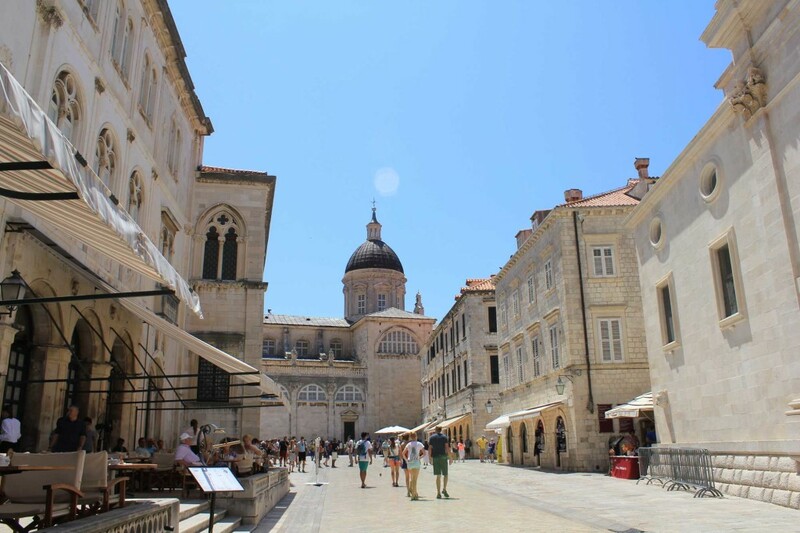 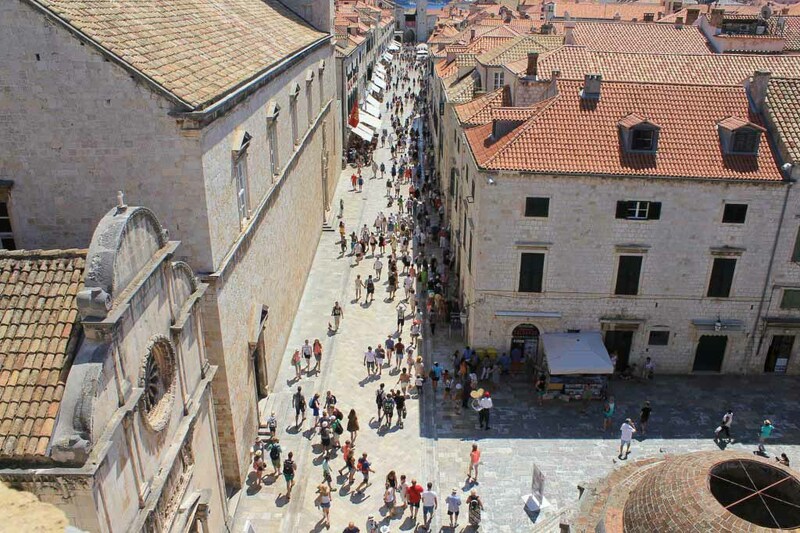 Easily accessible from London and many regional airports, Dubrovnik Old Town certainly has the wow effect and is particularly child friendly being completely pedestrianised. 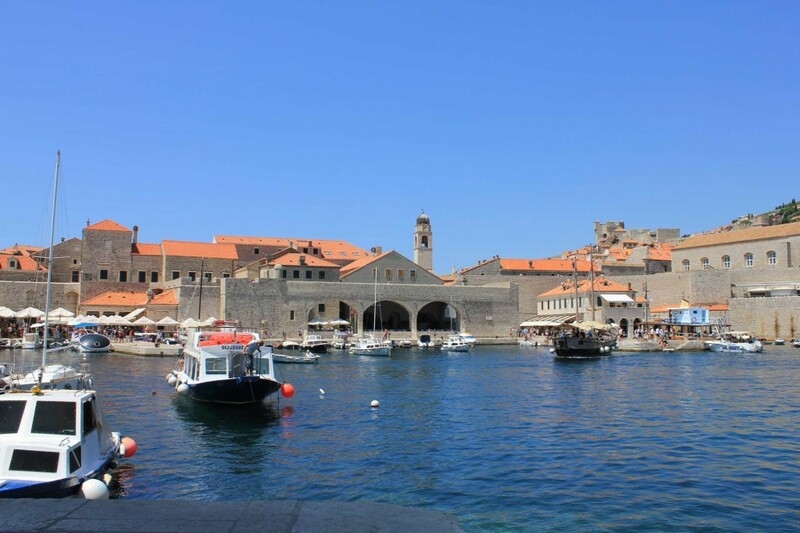 Take a boat trip to an island, dive off the old town pier, see where the latest star wars film was made and where Leonardo Di Caprio’s latest Hollywood blockbuster, Robin Hood is currently being filmed! 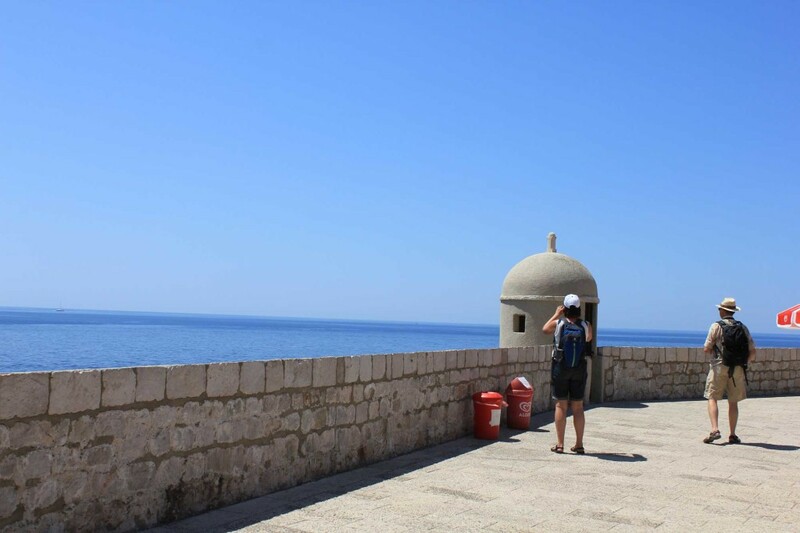 Explore a haunted island and taste the best ice-cream. 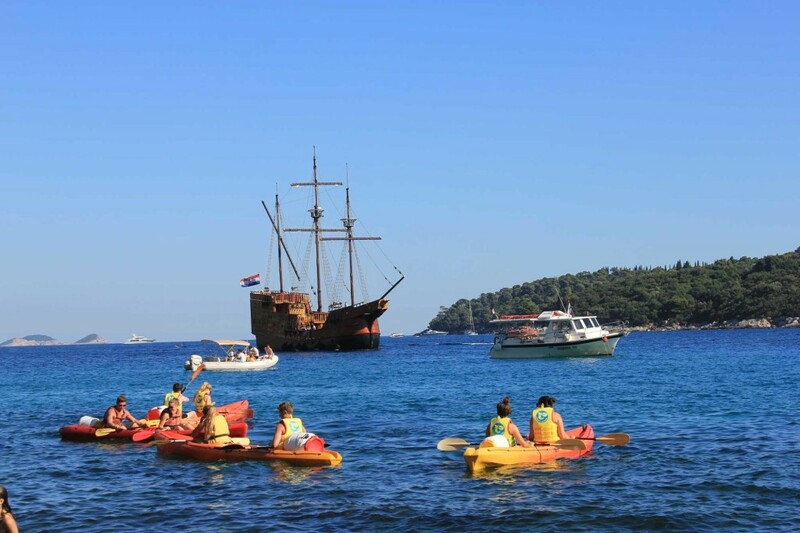 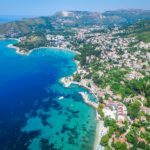 Kayak and snorkel in some of Europe’s cleanest and most turquoise sea. 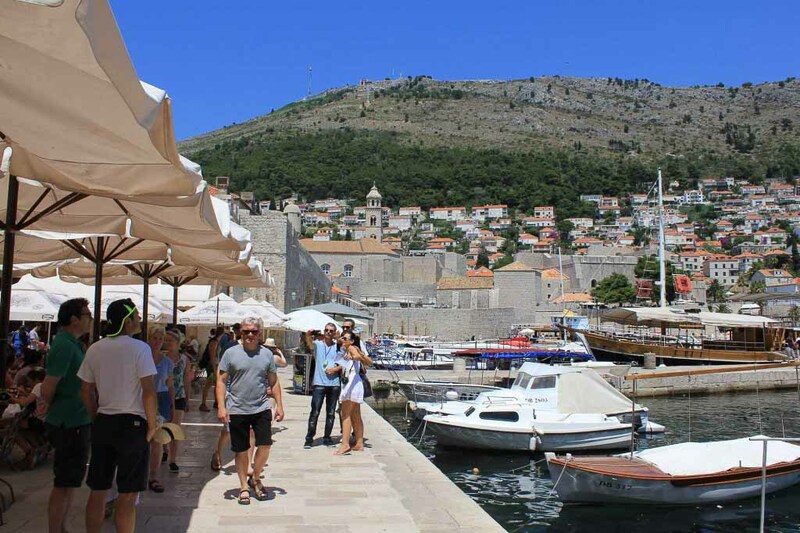 For the adults, there’s the romance and spectacular scenery, not to mention some extremely good local wine. 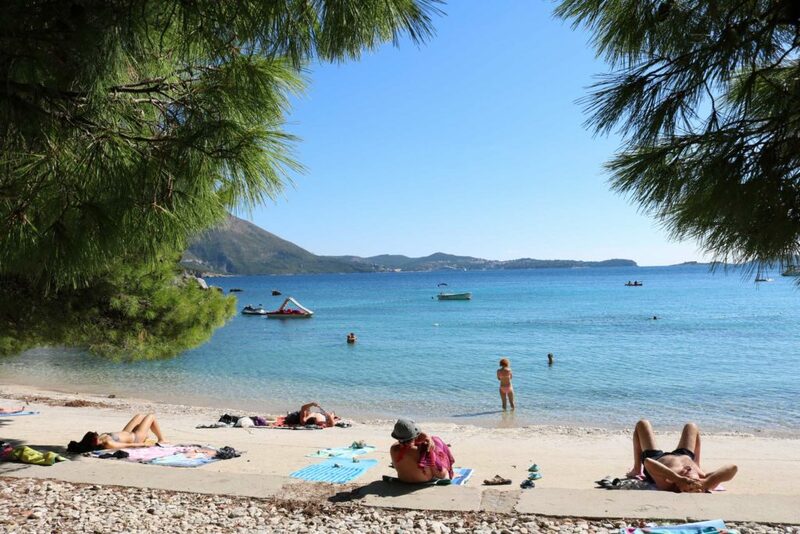 Head to Mlini Bay for pine fringed beaches water sports, and everything within an easy walk from Mlini Bay villas. 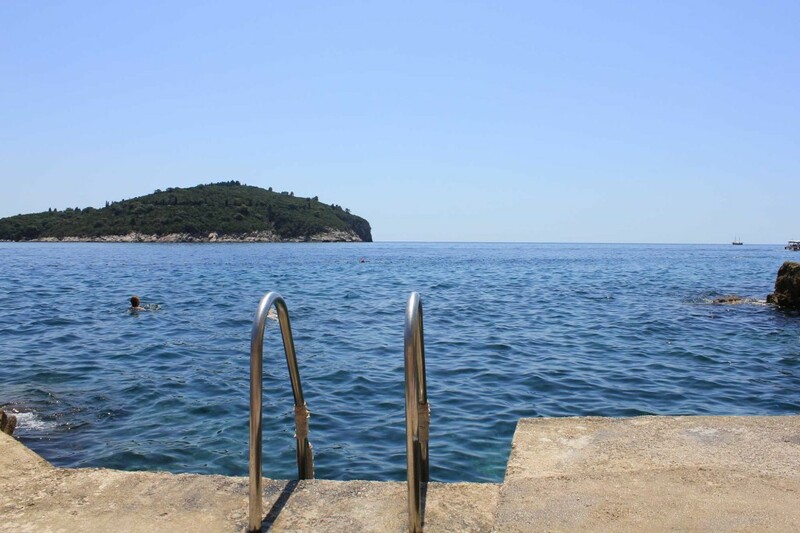 "The holiday was fantastic – we all thoroughly enjoyed it – the views from the villa were amazing - it had every facility you could think of"
"What a stunning, memorable week we have had at Villa Mlini… Could not have been better.."